Earlier this year, in January 2017 Prostate Health Education Network (PHEN) launched its "Clinical Trials Rally" with the goal of increasing the number of African American men participating in prostate cancer clinical trials. The first phase of this effort was to raise the level of knowledge and awareness about clinical trials through PHEN's monthly webcasts, educational symposiums and the creation of the clinical trials web-portal. 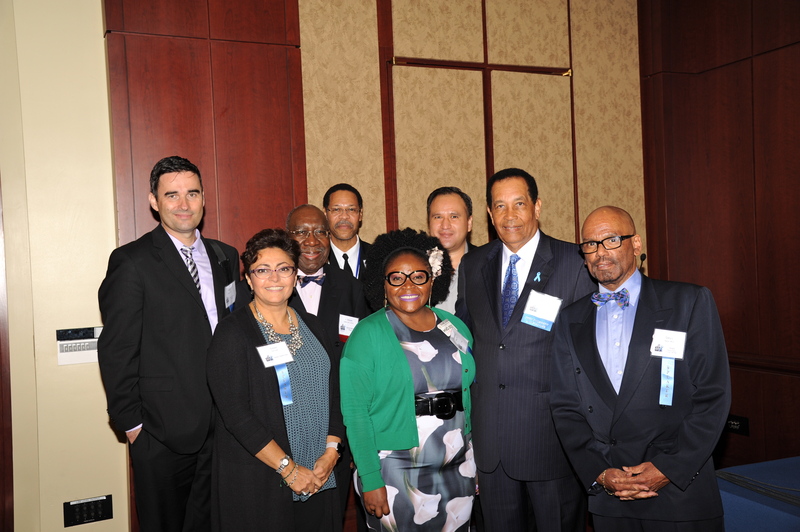 In September at the 2017 African American Prostate Cancer Disparity Summit, Gary L. Taylor, M.D., the Medical Director for PHEN's Clinical Trials Rally updated everyone on the successful first phase of the Clinical Trials Rally and had several prestigious speakers talk about the importance of continuing the commitment of the Clinical Trials Rally.